I hope there is another way out. I tried the other door. This is awsome. It surpasses any of my series by miles. Gratz. Great series! Keep up the good work! 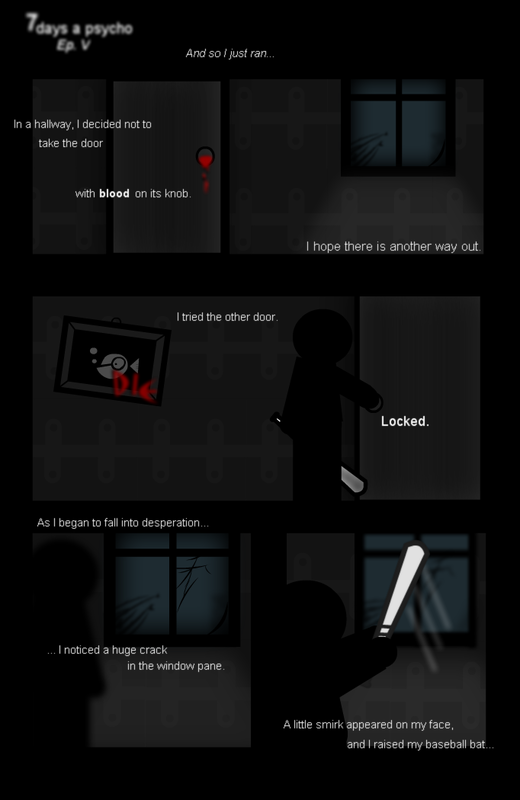 Doors are always locked... WHY?! I am really liking this!